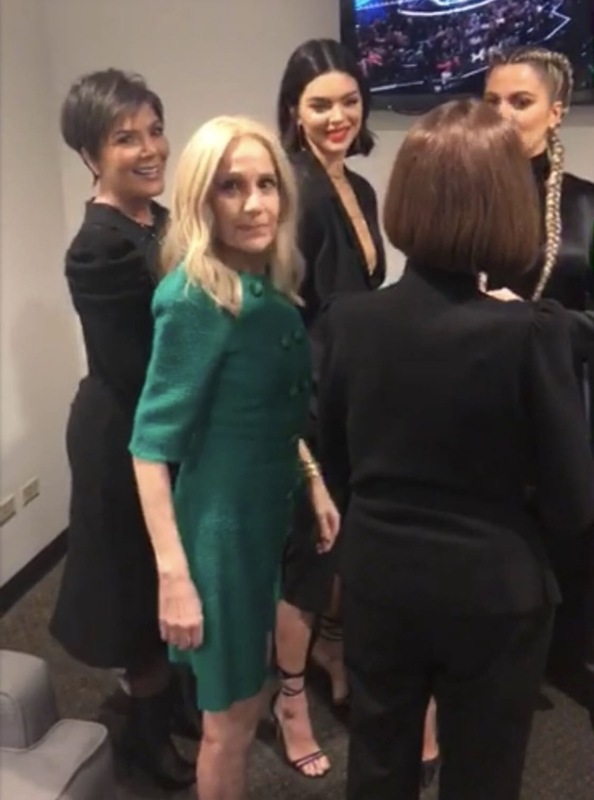 On Saturday, Kim and Kanye taped a segment for 'Celebrity Family Feud' and will go up against Kris Jenner, grandmother Mary Jo “M.J.” Campbell, and sisters Khloé Kardashian and Kendall Jenner. 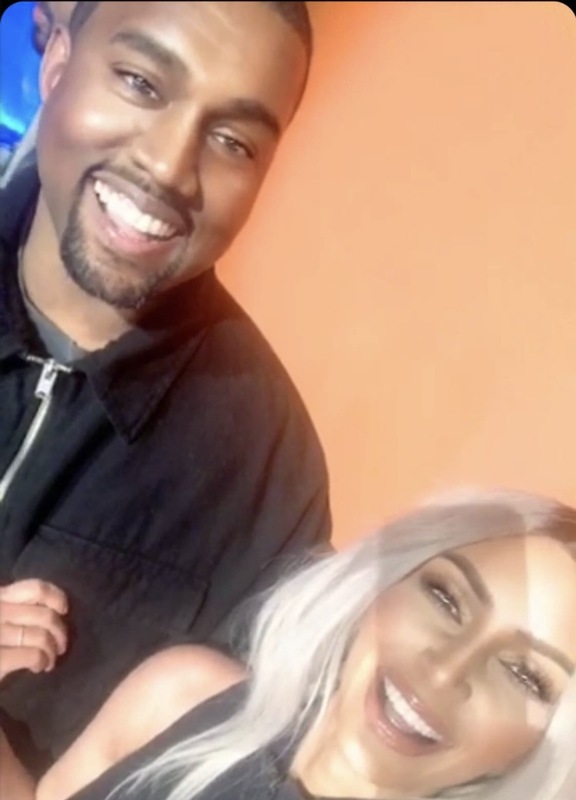 Kardashian West spilled the beans on Snapchat, in a series a videos filmed from the backstage greenroom and set. Celebrity Family Feud is expected to return to ABC this summer.